Emily began her studies in Kindergarten as a studio artist but quickly changed her mind in first grade, realizing that education was her fated field. Since then, she has been teaching art in her own quirky and enthusiastic way to colleagues and students in community centers, public, and private schools. She believes that everyone can be an artist and that being an artist in today's world means that you are constantly changing, challenging ideas, and inventing new ways of seeing and doing things. New methods of creating art are being discovered every day so there is no better or more exiting time to dive in than NOW! She is currently pursuing a Masters in Art Education at Lesley University. Emily completed her undergraduate degree at Penn State in 2003, with a B.S. in Art Education, and a minor in East Asian Studies. Emily is certified to teach art PreK-12 in Pennsylvania and Massachusetts and is the Arts Department Coordinator at Kingsley Montessori School in the Back Bay neighborhood of Boston. 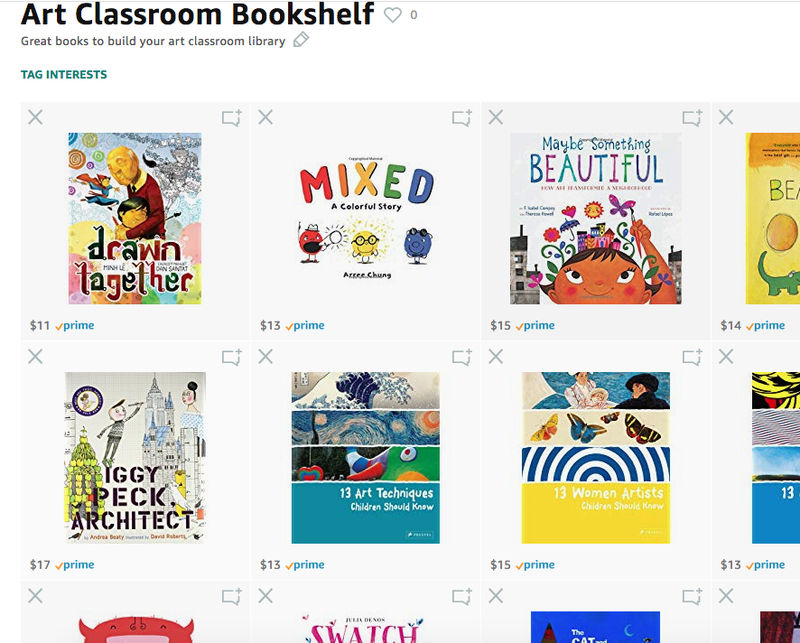 Check out my art library suggestions! RT @MrsSpinasClass: A friendly reminder that the term "ELL" is NOT synonymous with "struggling learner."